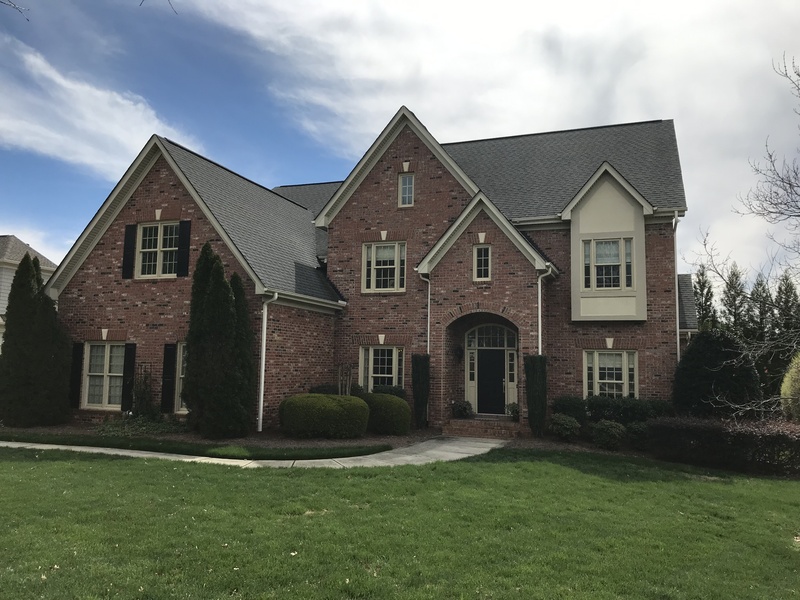 DAVIDSON, NC Goff Choice Properties is proud to present 18508 Rollingdale Lane in River Run. 5 bedrooms and 4 1/2 bathrooms, this 4500 square foot home has plenty of living space. With a screened in porch – tongue and groove ceiling – and new Timbertech deck, outdoor living is just the start. The Master Suite is giant with a huge master bath and closet that cannot be rivaled. This spacious home has a 3 car garage and smart living areas throughout. A corner lot on a quiet street make living comfortable. Join River Run Country Club and enjoy the top area golf course, the best area tennis facilities, fitness center, dining and a pool with lazy river and slides. The community boasts walking trails, the Davidson Greenway, playgrounds and recreation areas. Minutes from Historic Downtown Davidson’s boutiques and restaurants and Davidson College. Please call Clark Goff for more information on this property. 704 996-0948.